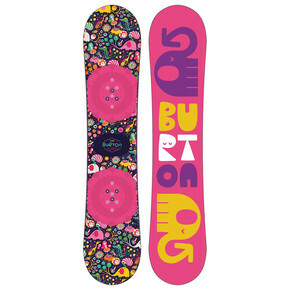 We are the best sellers of boards on the market. 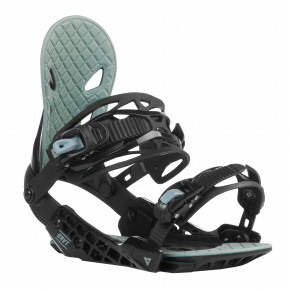 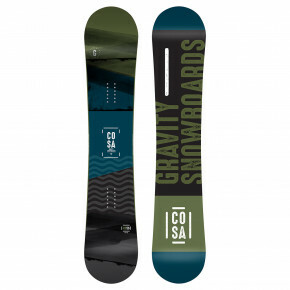 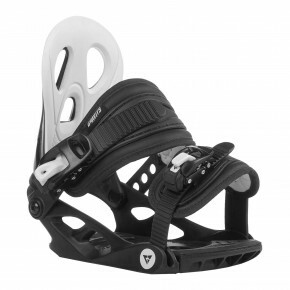 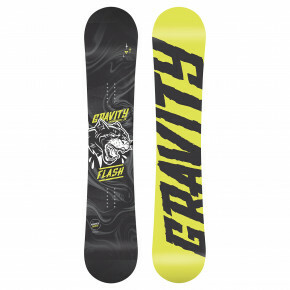 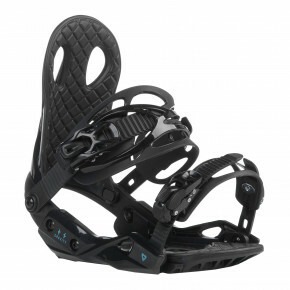 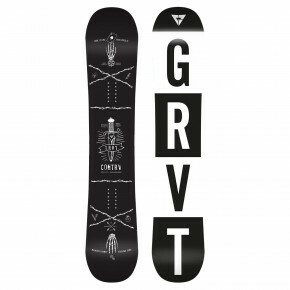 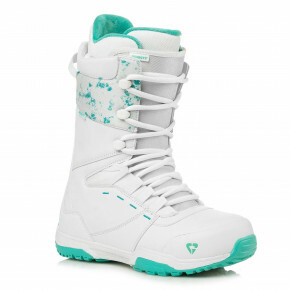 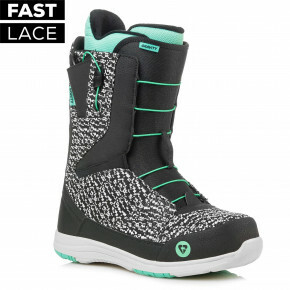 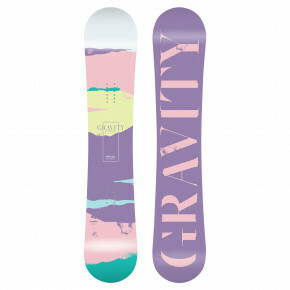 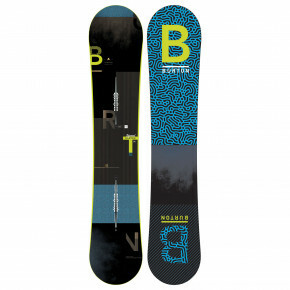 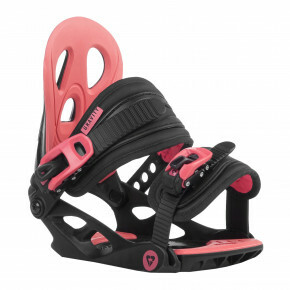 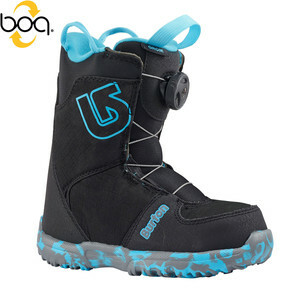 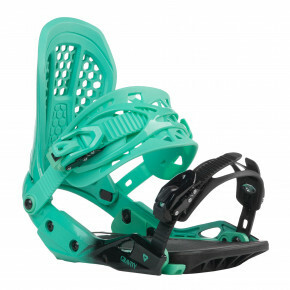 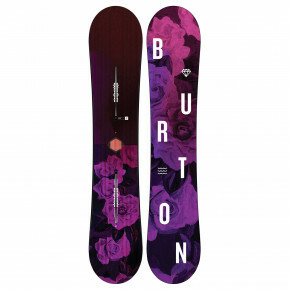 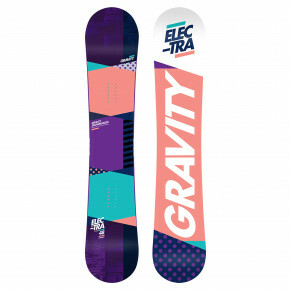 Snowboards and accessories from worldwidely known brands such as Burton, Gravity, Arbor and many others. 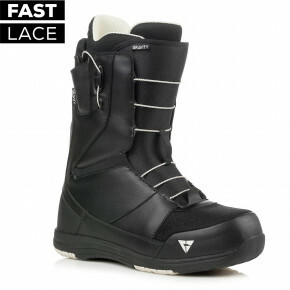 Maximum quality, best price. 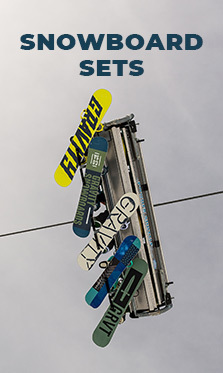 All the goods are in store, tomorrow at your home.